The EBRD and the Energy Community Secretariat have signed a Memorandum of Understanding strengthening the organizations' cooperation in the field of sustainable development with a focus on sustainable energy policy development in Ukraine, Moldova, Georgia, and the Western Balkans, according to a statement by the EBRD. "The EBRD places a high priority on sustainable energy investments and the Energy Community is an international organization for energy policy, established in October 2005. Members of the organization include the European Union as well as countries from south-eastern Europe and the Black Sea region," the statement said. The agreement, signed in Vienna on Friday, June 9, also allows the two institutions to explore new opportunities for cooperation on broader sustainability issues, including climate change. Read alsoEBRD opens regional office for southern Ukraine in Odesa"Leveraging on their expertise, the two organizations will contribute to an enabling environment for sustainable investment and a smooth transition towards sustainable, low-carbon economies in south-eastern Europe and the Black Sea region," the statement said. The Energy Community Secretariat, based in Vienna, has the mandate to monitor the implementation of the treaty to create an integrated pan-European energy market, support investments, integrate climate and energy actions, pursue sustainability of energy systems and improve the environmental situation in its contracting parties. 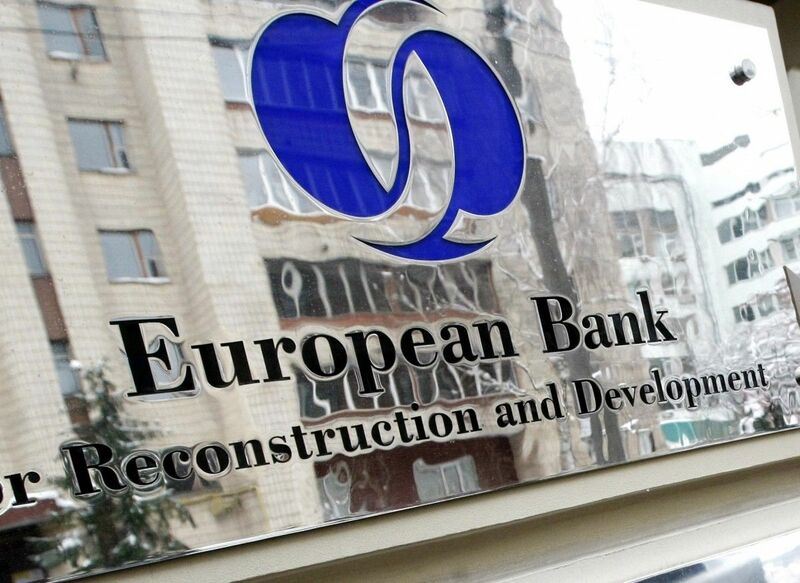 The EBRD is a multilateral bank committed to foster transition towards open market-oriented economies and promote private and entrepreneurial initiatives in the more than 30 countries where in operates in Europe, Africa and Asia. Supporting energy efficiency and green energy is one of the Bank's strategic priorities and under its Green Economy Transition (GET) approach the EBRD aims to increase its investments in this area to 40 per cent of its annual business investment by 2020.